Streaming music leader Spotify is making a massive bet on podcasting — a burgeoning format that has notably been pursued by a number of YouTube stars in recent years. Today, Spotify announced that it will acquire two of the biggest players in the space: Brooklyn-based podcast producer Gimlet Media, which is behind hits like Reply All and Homecoming, as well as Anchor — a distribution platform that enables anyone to publish and monetize their own audio shows. 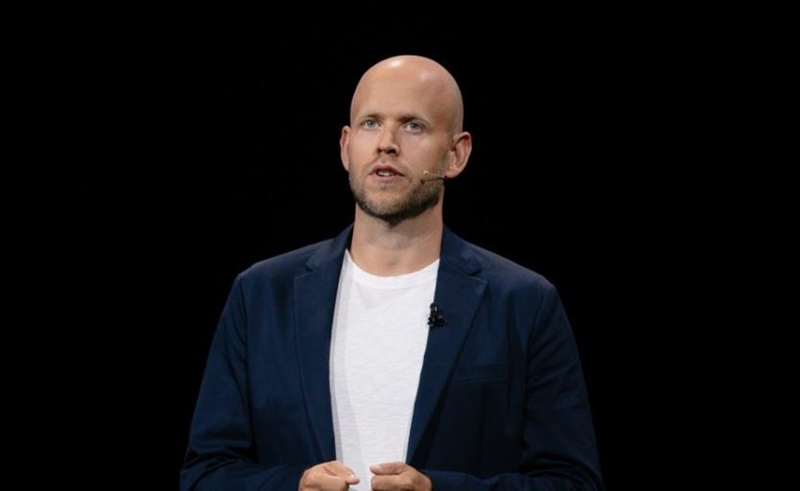 While Spotify did not disclose a purchase price, Recode pegs the Gimlet acquisition at $230 million, and notes that Spotify founder and CEO Daniel Ek said that the company plans to spend $500 million on deals in the podcast space this year. In a blog post, Ek said that the company “sees an opportunity apart from where we sit today. An opportunity that will allow us to reach beyond music to engage users in entirely new ways.” (That said, it’s not entirely new: the company funded exclusive shows from comic Amy Schumer and rapper Joe Budden over the summer). Notably, Spotify’s foray into podcasts follows an unsuccessful attempt at building a original video business, which fizzled in 2017 amid a series of content executive departures. In late 2017, all previously proposed shows were scrapped under the leadership of former Maker executive Courtney Holt, who subsequently oversaw the launch of a new Spotlight section comprising podcasts, images, and videos. At the same time that it announced the Gimlet and Anchor acquisitions, Spotify reported its fourth quarter earnings today, sharing that monthly active users had grown 29% year-over-year to 207 million. The number of paying subscribers increased globally from 36% to 96 million paying subscribers, and total revenues for Q4 revenue were roughly $1.7 billion — a year-over-year increase of 30%. Spotify currently operates in 78 markets across the globe. Prior to their purchases, Gimlet Media and Anchor had raised $28.5 million and $14.4 million, respectively, to date. Insights: Why Can’t Anyone Figure Out How To Make A Social Music App?